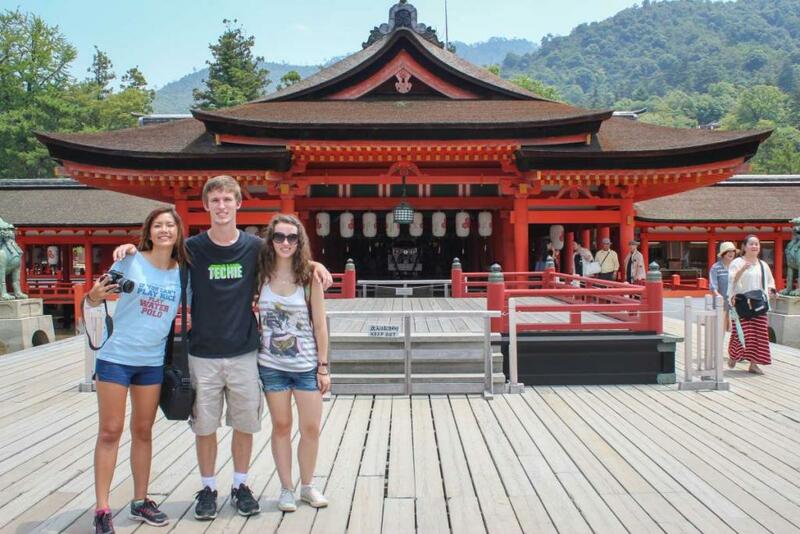 Join Travel For Teens on this journey to the Land of The Rising Sun. A land full of ancient cultures, strong traditions, and technology of the future, Japan is full of discovery and adventure! 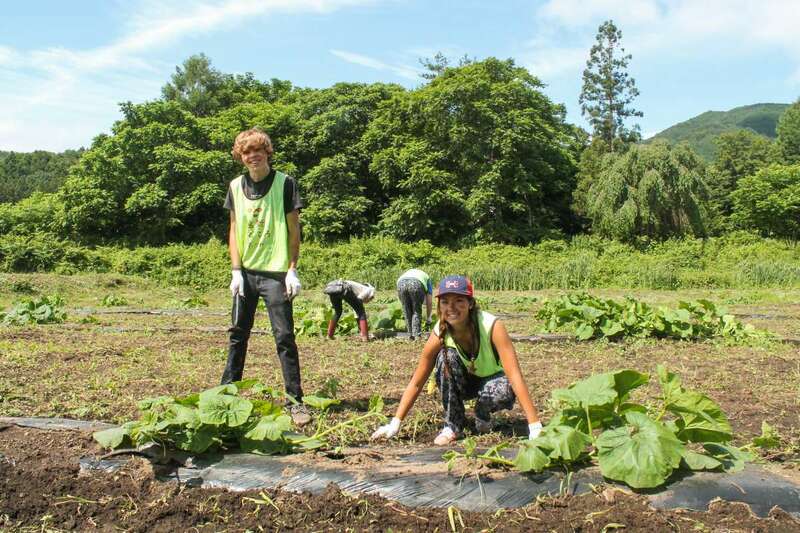 Perform meaningful community service in Tohno – an area devastated by the 2011 Tsunami. 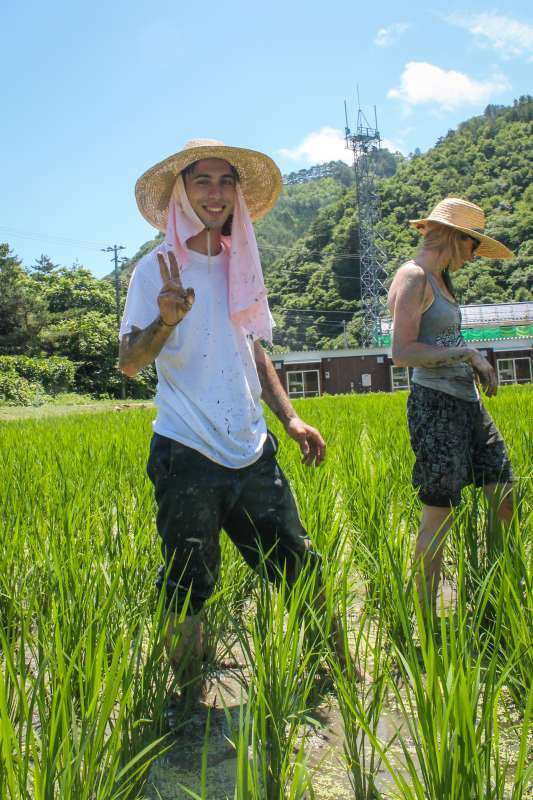 You will enjoy a cultural exchange with teens from a local high school, spend a day in the rice fields and engage with the people who call Tohno home. Outside of service, experience the best of the country on this one-of-a-kind teen travel program to Asia! In addition to our service work you will experience the evocative sites of Hiroshima, try your hand at the ancient art of karate, taste the best sushi of your life and be part of the scramble at the world-famous Shibuya crossing. 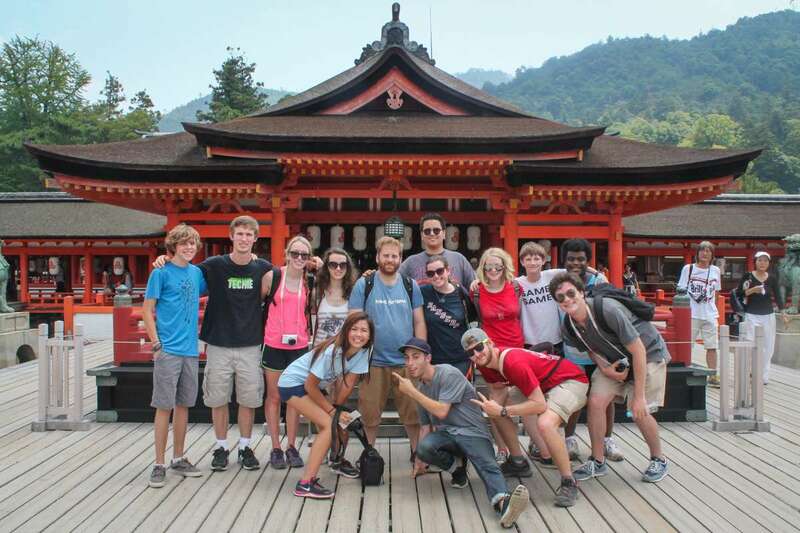 From the flashy cityscape of Tokyo to the peaceful temples of Kyoto and the majesty of Mt. 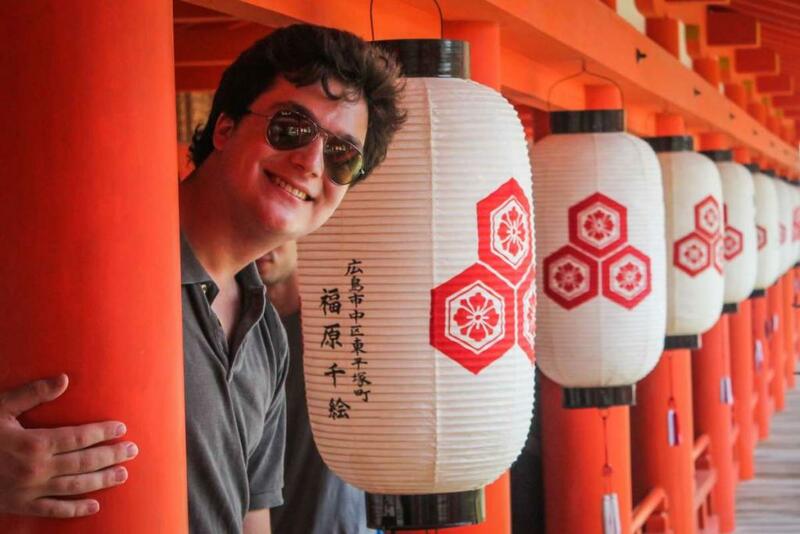 Fuji, Japan will astonish even the most well-traveled students. Our adventure begins amidst the bustling streets and sparkling lights of Tokyo. 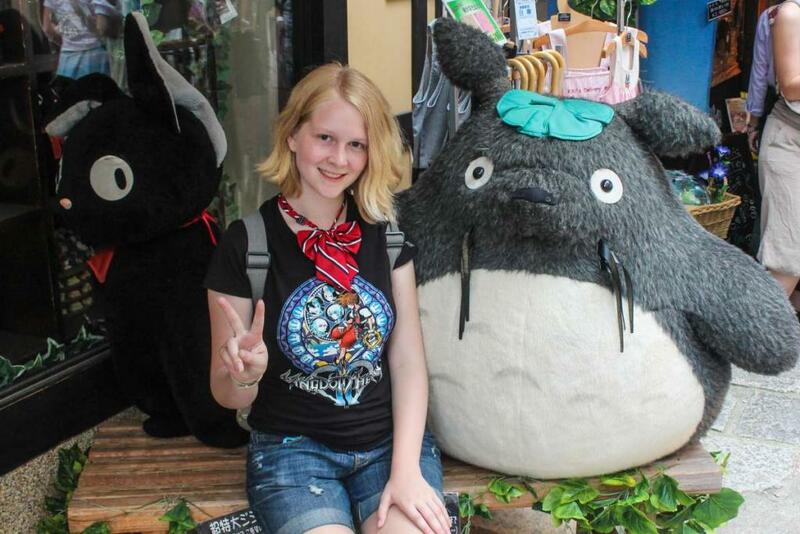 Visit Miyazaki’s animation studio where classics like Princess Mononoke, Laputa, and Totoro were created. Hit up the famous Akihabara area, home to video games, anime, and manga, and shop in the colorful Harajuku District. Head to the top of the government building for incredible views of the city and stare in awe at Shibuya Crossing, the busiest street crossing in the world! 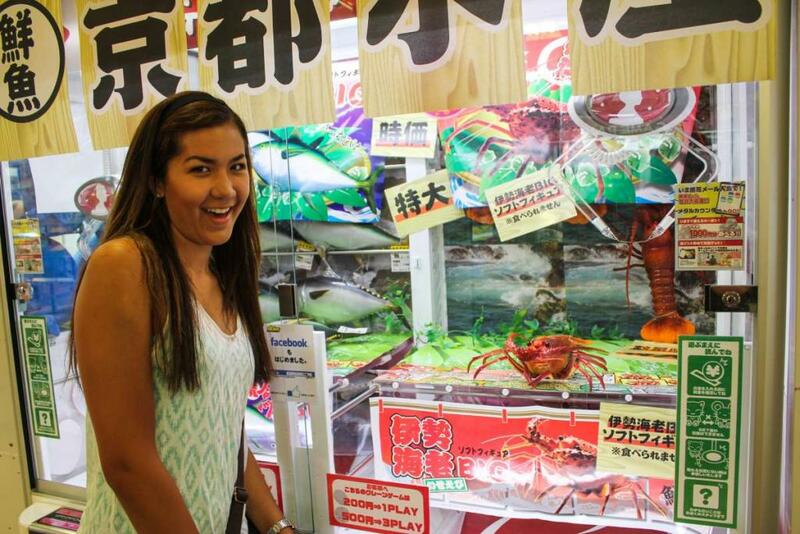 Wander through the world famous Japanese fish market and visit several stunning shrines. And no trip to Tokyo would be complete without tasting everything this bustling city has to offer, including ramen, sushi, and teppanyaki! After exploring fast paced Tokyo, it’s time to slow it down a bit by journeying up north to Tono. The charming town of Tono is home to Japanese mythology and folklore, including the mysterious Kappa water fairies! After hearing some traditional Japanese tales (and maybe even going on a kappa hunt!) we will participate in a variety of sustainability projects, as well as a special cultural exchange with a local high school. 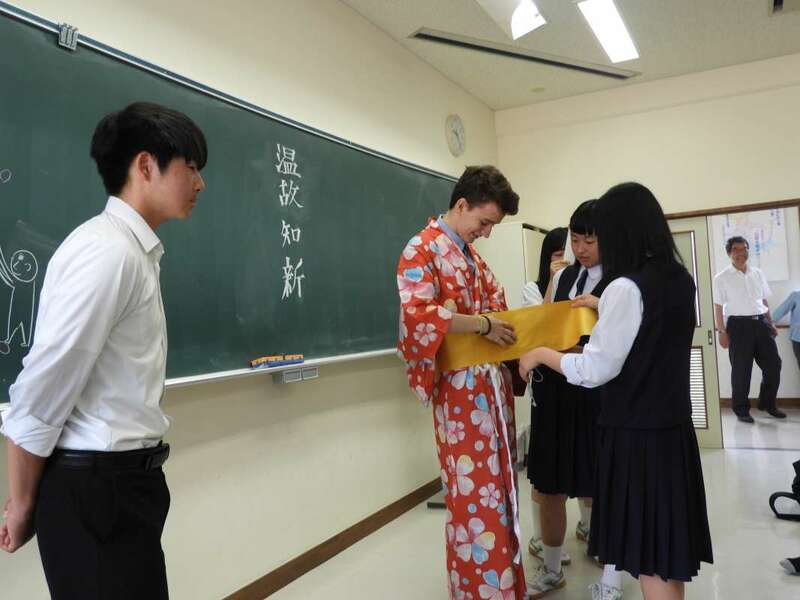 We will spend time shadowing the students and discovering what a typical day is like in a Japanese high school. You will have the chance to join them in a variety of their classes, including English class where you may be helping them with presentations or other projects! You can expect to form valuable friendships with these students and learn more about the Japanese language and culture. To cap off our time in Tono, we will visit the area devastated by the 2011 tsunami. It is an opportunity to reflect on the past, discover what current efforts are being made to get the area back to normal, and look towards the future. 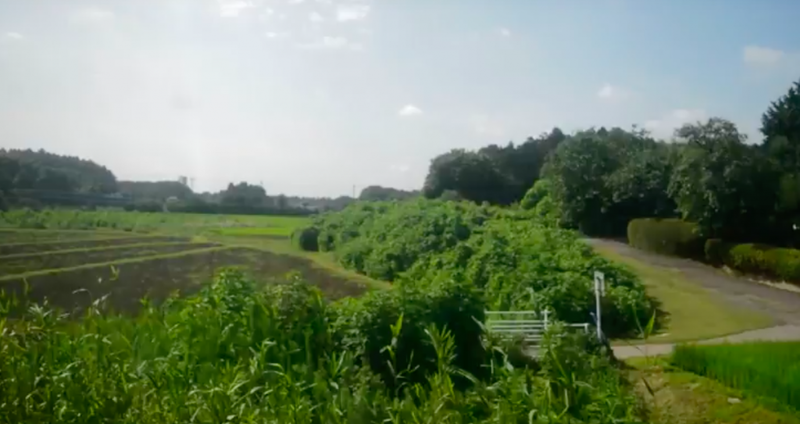 Students will leave Tono feeling like they had a true cultural experience, as well as the opportunity to see first-hand the impact a natural disaster can have on a community and learn ways to assist in relief efforts. 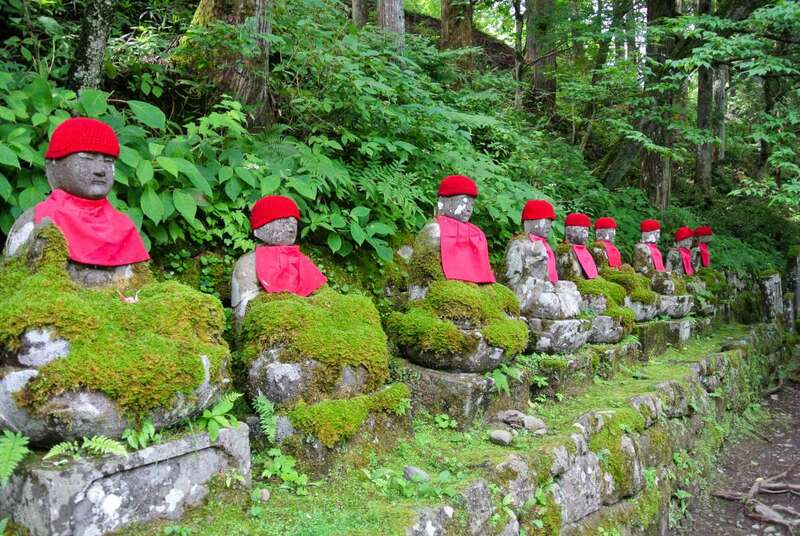 Then it’s off to visit the sacred site of Nikko to visit the Toshu-gu Shrine. After marveling at Nikko’s iconic red bridge, we will enjoy a relaxing hike through the tranquil countryside to discover the natural beauty of Northern Japan. Hop on the high-speed bullet train to our next destination! 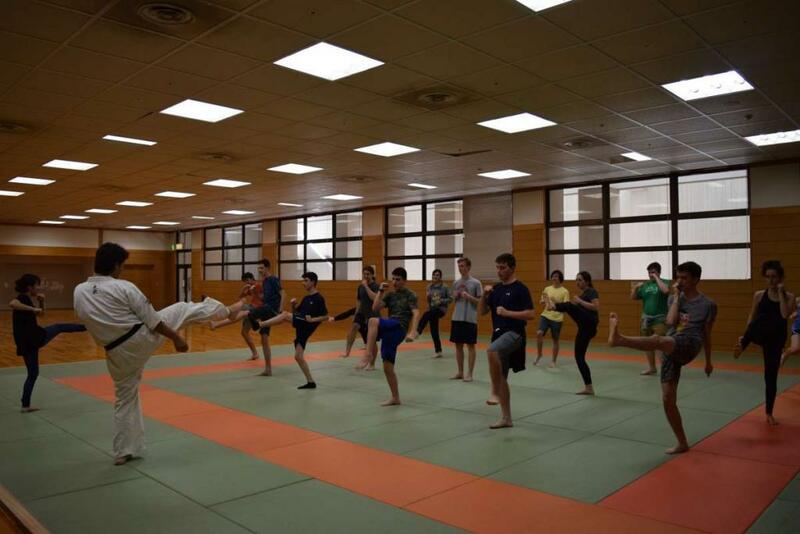 En-route to Hiroshima we will stop in Nagoya to learn more about a well known traditional Japanese art…karate! We will visit a local dojo where you will learn from certified instructors and even be assisted by some of their regular students! This is a great opportunity to get hands on with this well-loved Japanese art and interact with the locals. You will learn a variety of moves, including kicks, strikes, stances, and even how to chop a piece of wood! 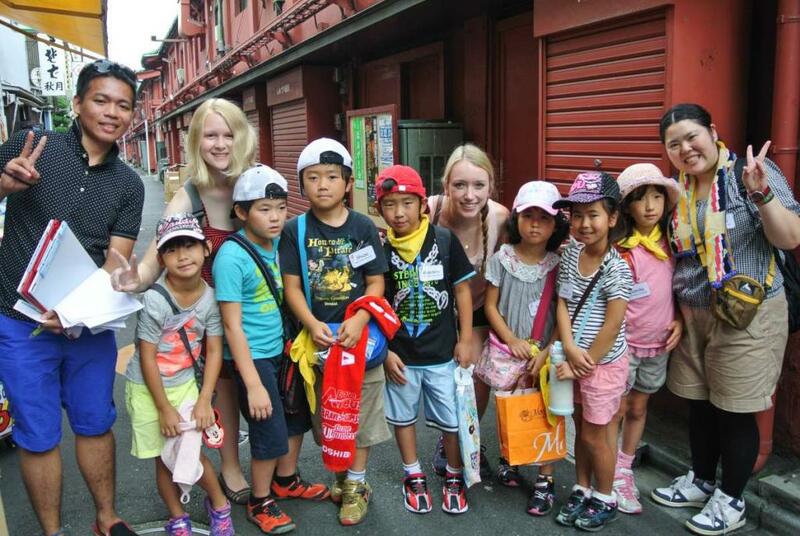 Our karate class is meant to be fun and a way to further explore Japanese culture. No skills are necessary to participate. Students who are currently practicing karate at home are encouraged to show off their moves! Our last two stops bring us to Hiroshima and Kyoto. Hiroshima today is dedicated to bringing peace to the world, a direct result of the destruction the atomic bomb brought to it during WWII. During our time here we will have the special opportunity to meet with a local survivor and hear his or her perspective on this tragic event. Every year our students are moved by hearing such a personal and emotional story, and come away with a greater understanding of the effects of WWII. In past years, our groups have even had the unique opportunity to be interviewed and featured on the local news for our global perspective! In Hiroshima we will also visit the stunning island of Miyajima. This island is home to the symbolic “floating” Torri gate that appears to be gracefully standing in the water during high tide. On Miyajima we will enjoy wandering through a local food market and also explore some of the natural beauty the island has to offer. Miyajima also happens to be home to a plethora of friendly deer. Don’t be surprised if one (or several!) comes up to you looking for you to pet them. Don’t worry, they don’t bite! After Hiroshima it’s on to Japan’s cultural gem: Kyoto. This charming city is famous for its beautiful temples and shrines and we will have several days to explore its stunning golden temple, tranquil rock gardens, and ornate palaces. Our time in Kyoto will also be very interactive. 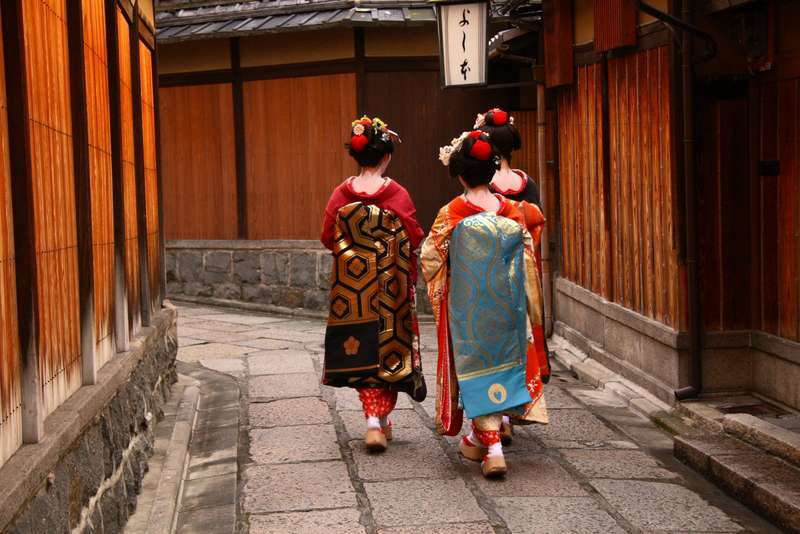 After learning about geishas, we will go for an evening geisha walk to spot them strolling about the historical city center. We will experience a traditional Japanese tea ceremony and learn exactly what is involved with this ancient art. We will also enjoy a fun and exciting taiko lesson, where we will learn to play these traditional Japanese drums with instructors in a fun and easy to learn format. To cap off our lesson we might even have a drum battle! Kyoto will also include plenty of opportunities to shop and play arcade games. Students who are brave enough will also be able to showcase their singing skills at a local karaoke hotspot! After leaving Kyoto we will have time for one last day in Tokyo to see whatever we may have missed the first time around before heading home. Whether it is shopping, exploring more temples, more arcade time, or getting in a few more bites of our favorite Japanese delicacies, our last day will be the perfect way to cap off an unforgettable journey. In Tokyo we stay at a centrally located hotel, close to the metro and major sights, perfect for exploring the city. In Nikko we stay at a peaceful inn on the riverside conveniently placed for exploring the UNESCO world heritage sights of the area. Our accommodation in Tono is a lovely hotel right in town. 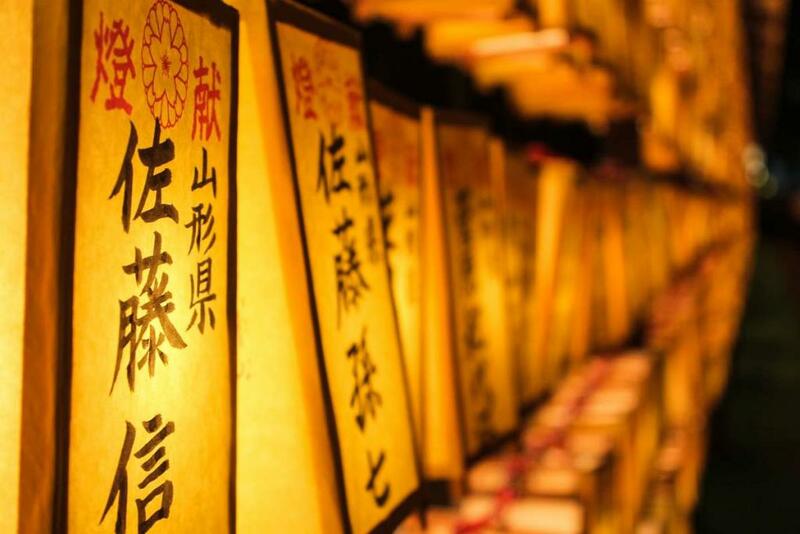 In Hiroshima we stay at a traditional Ryokan, walking distance to the world-famous landmarks. Our accommodation in the heart of historical Kyoto is a well situated three-star hotel. 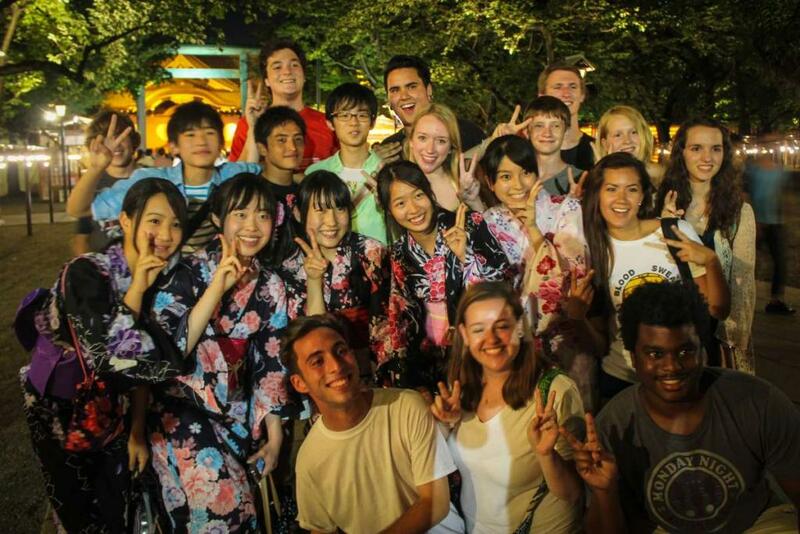 Students love this program because they get to explore Japanese culture in so many ways! 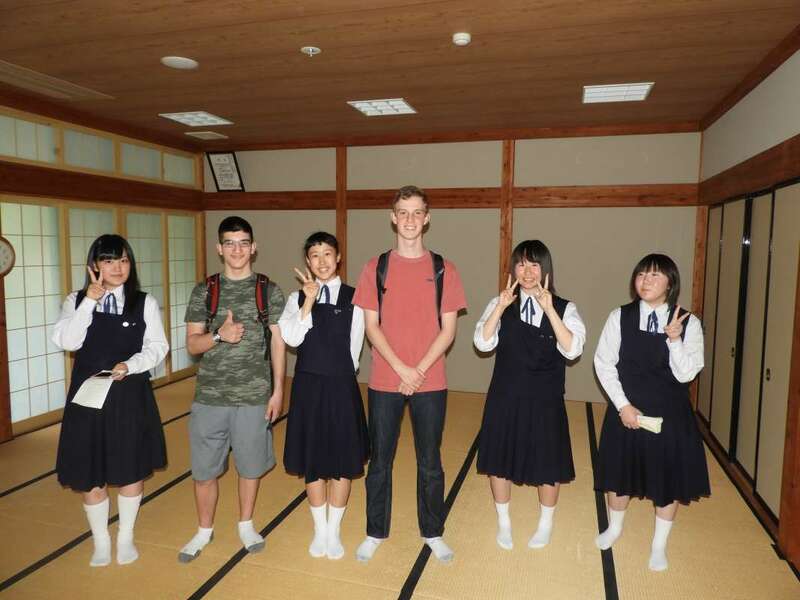 Japanese food, anime, karate, and other cultural forms are very popular in other parts of the world, our students love exploring them in their home country and comparing them their experiences with them at home. Students are also often deeply impacted by the community service portion of this program which both gives back to the community and is a tremendous learning experience. 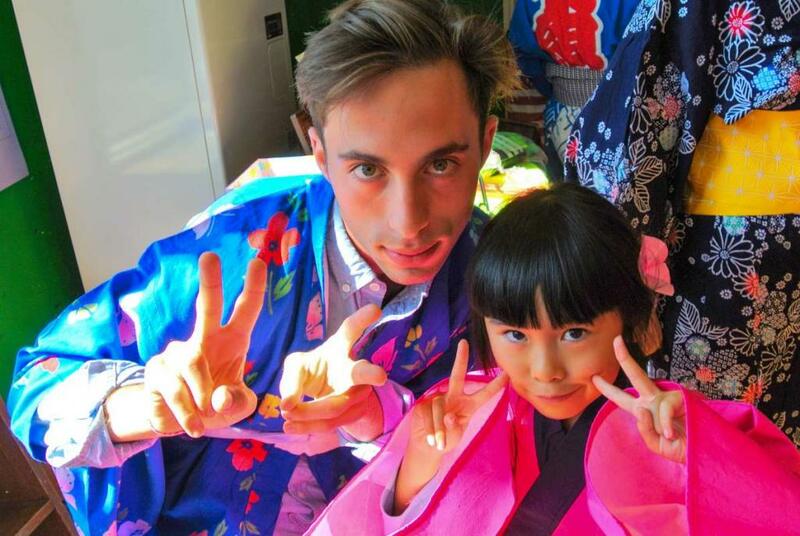 This program offers unique insider access to both the old and new of marvelous Japan through an itinerary planned to maximize the cultural experience and executed by TFT’s experienced and energetic team. The volunteer experience and its surrounding setting are truly once in a lifetime. Japanese cuisine is light and flavorful; it is meant to be eaten with the eyes as well as the mouth. Like many countries, Japan has a national cuisine and also has local specialties in each province. A basic in the Japanese diet is rice, they eat it with almost every meal and it tastes great. While many foreigners think of sushi first (and we will definitely eat some of the best sushi on earth! ), it is just one of many awesome Japanese foods. Seafood is an important staple of the Japanese diet, but dishes containing pork, beef, and chicken are also common. Japanese also like to eat a lot of vegetables, they serve them steamed, grilled, or fried (Tempura). Ramen and other dishes involving soba, udon, or other noodles are also there for the tasting. Most dishes are easy to eat with chopsticks if you want to give it a try! We also love to have bento (Japanese lunch boxes) while we are out on the town from time to time, they are delicious and a great way to taste some local food while sitting out in the fresh air taking in the sights and sounds of our surroundings. "I just want to thank you for taking such good care of my loving granddaughter, Maddy. She has been on many exotic and fabulous trips in her short lifetime but I have never seen her so happy." "Each morning I roll over in bed to grab my phone in anticipation for your updates and pictures! Thank you very much for the detailed emails and pics! Very appreciated!" "Thank you for your updates! I love to read what experiences you all have had for your day! I wake up and have your email to look forward to with me first cup of coffee! I am also archiving them to have for Jess to refer to when she puts together a book about her travels as you are all doing so much it may be hard to remember everything!"